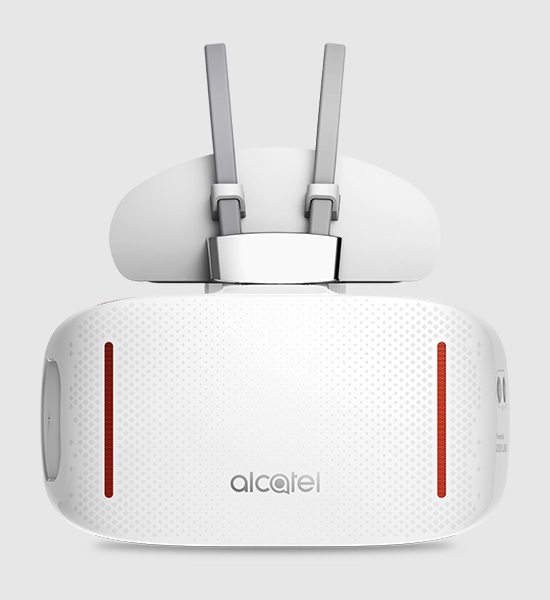 ALCATEL is proud to announce its premium IDOL 4 and VR is available from John Lewis for £189. 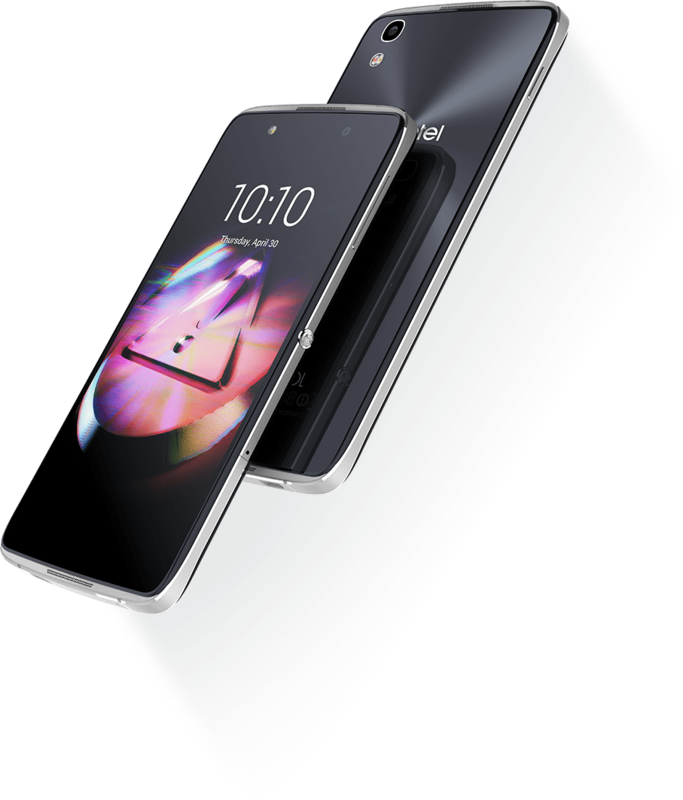 Building on the success of its trend-setting IDOL 3, the uniquely designed IDOL 4 smartphone takes everything up a notch with an innovative Boom Key, a first step into Virtual Reality and a sophisticated multimedia experience. Boom my camera: Instantly takes photos on standby mode; pressing and holding the button puts the camera into burst mode to take photos in quick succession. Boom my gallery: Artistically shuffles the photos in the gallery as a photo collage or a short slideshow for instant sharing. Boom my videos: Generates immediate, surprising effects in existing videos, such as replaying the previous one second of the video three times, or changing the playback speed. When a user is recording a video, pressing the Boom Key immediately broadcasts the video live. Boom my music: Enhances the bass, volume and clarity of the sound. When watching movies in speaker mode, users are treated to an immersive experience with surround sound. 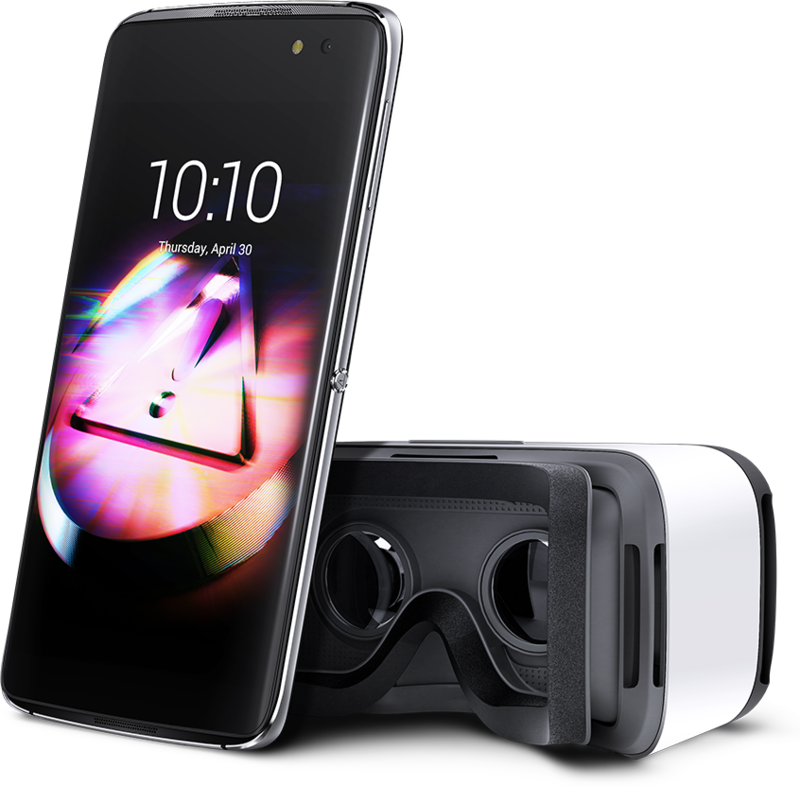 The IDOL 4’s innovative packaging design transforms into a pair of virtual reality goggles which, when combined with the smartphone, becomes the portal for users to enter the world of immersive 360-degree viewing and gaming. Virtual reality content such as videos and games can be downloaded onto the device from the Onetouch VR Hub, a built-in app to easily access saved virtual reality content, or apps like Littlstar.